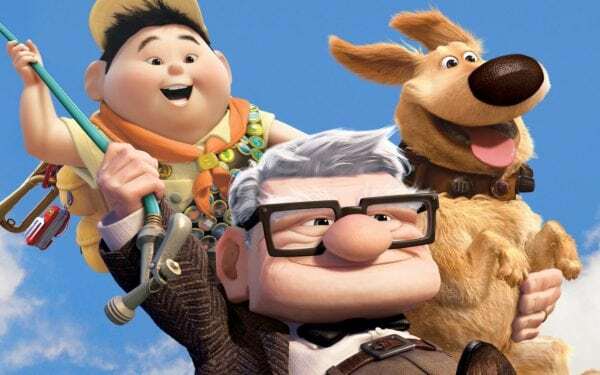 The first ten minutes of Up is sure to leave everyone in tears. Funny and fragile, this film has an interesting emotional arc and a very unlikely protagonist. Featuring the same elements that an animated film of its nature would normally include, underneath the layers of fantastical birds and talking dogs is a story of loss, redemption and hope. The feature length film that started it all, the original Toy Story defied all expectations and launched Pixar into the homes of so many families. 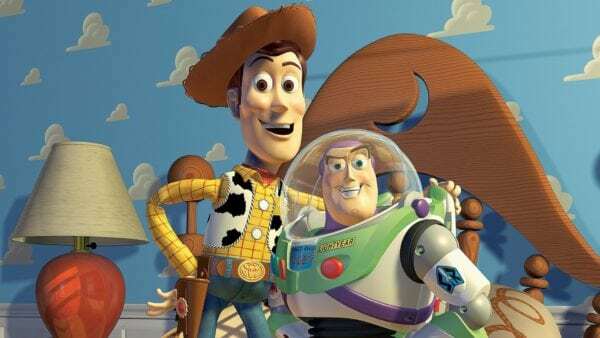 Woody and Buzz are now iconic characters and the whole production started to shape what the studio could be. 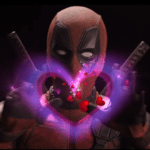 Audiences were wowed by the technology put into the movie and it showed in the critical and commercial success. 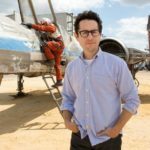 Number 4 for Toy Story is a great place to be on this list. The rare occasion where the third instalment surpasses the first two and a film that launched the Toy Story trilogy into the list of best trilogies of all time, Toy Story 3 is a tale about letting go of the past and about embracing exciting futures. 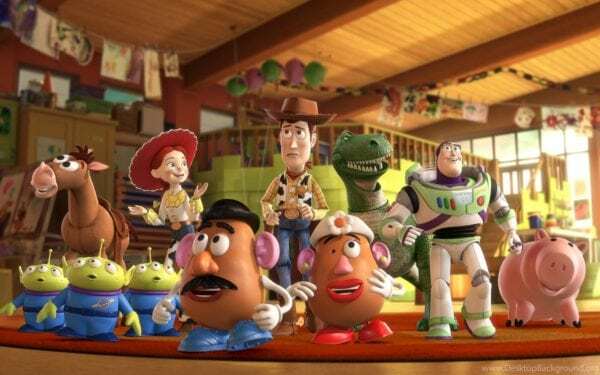 Creating a whole new home for the Toy Story gang as well as bringing an end-of-an-era feel, the third instalment is beloved and finds itself at a fitting third place on this list. A favourite amongst many and a film that endeared Boo, Sully and Mike to millions across the world, this imaginative tale of a world full of Monsters brought many to their local cinemas. Released in the wake of 9/11, many flocked to this family film in order to escape their own reality and experience something very different. 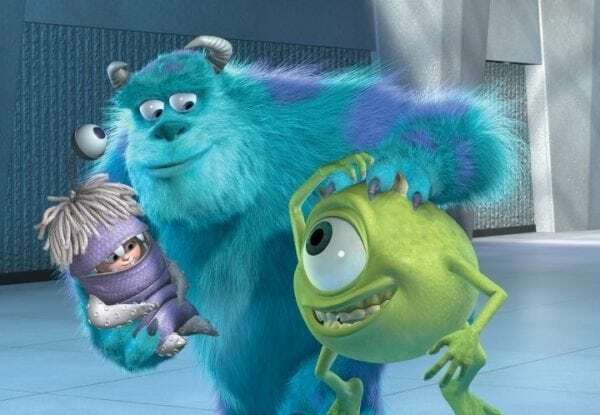 Monsters, Inc. features twists and turns and gut wrenching moments that puts the movie at number 2 on this list. 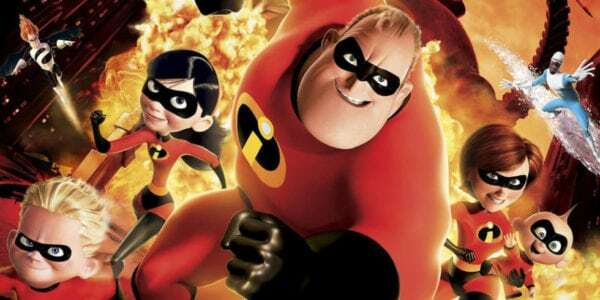 Absolutely Incredibles is my favourite Pixar moving. It will be interesting to see if the new sequel can top this!